On Thursday, February 20th, HuffPost Code hosted Dr. Richard Stallman in collaboration with The New York Tech Meetup and Cooper Union. Stallman is the President of the Free Software Foundation and creator of The GNU operating system. The event began at 7:00 pm when Stallman took the stage, declining to wait for an introduction. His speech, entitled “A Free Digital Society”, detailed 10 threats to our freedom. The talk commenced with the topic of surveillance, which prompted Stallman to attack companies like Facebook and Google as well as the State. He cited Apples’ microphones which can be activated remotely, the US government’s vulnerable voting system and the video cameras in every New York Taxi that send images to the “Thug Department” as being particularly egregious examples. Stallman continued to denounce large tech companies and the government throughout his two-and-a-half hour speech. The talk was focused on Free Software. Stallman’s primary goal is to promote the use of Free Software to save democracy. In this context, Free refers to Liberty, not price. Stallman said, “The user controls the program or the program controls the user.” In the interest of freedom, Stallman encouraged the crowd to reject the use of mobile phones, run Free operating systems like GNU/Linux and refrain from accessing websites and media that require the use of proprietary software or may contain malware. Stallman suggested a few solutions to address the threats facing society. For instance, Free Software may alleviate individual threats to freedom, but how are those that contribute to Free Software compensated? Stallman proposed an anonymous cash “tipping” system to generate small payments to websites when they’re visited. However, this solution is far from viable because there is no truly anonymous cryptocurrency to enable these payments. 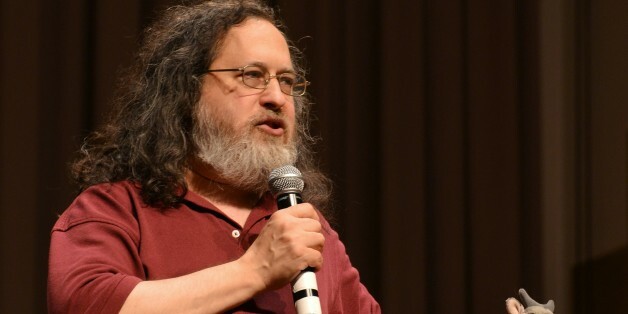 Stallman placed minimal emphasis on his own solutions, citing his belief that the government is responsible for providing people with decent lives, especially since jobs are being eliminated. HuffPost Code is committed to covering this continued dialogue. 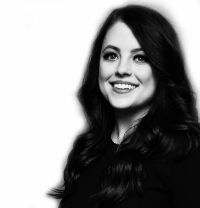 To register for updates on the next event, visit code.huffingtonpost.com.